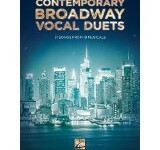 Ideal for shows, auditions or parties! 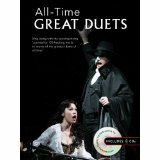 Choose from some of the greatest duets of all time! 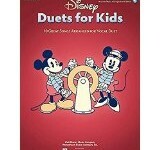 Sing along with your own duet partner to the CD backing tracks or sing along with the pre-recorded professional singers! Both male and female voices are included! Full demonstration tracks to help you perfect your performance. 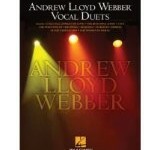 Full piano/vocal/guitar arrangements for all 20 songs, with complete lyrics and guitar chord boxes.